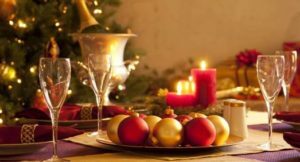 Join us for a festive Christmas Eve Dinner or Christmas Day Lunch. 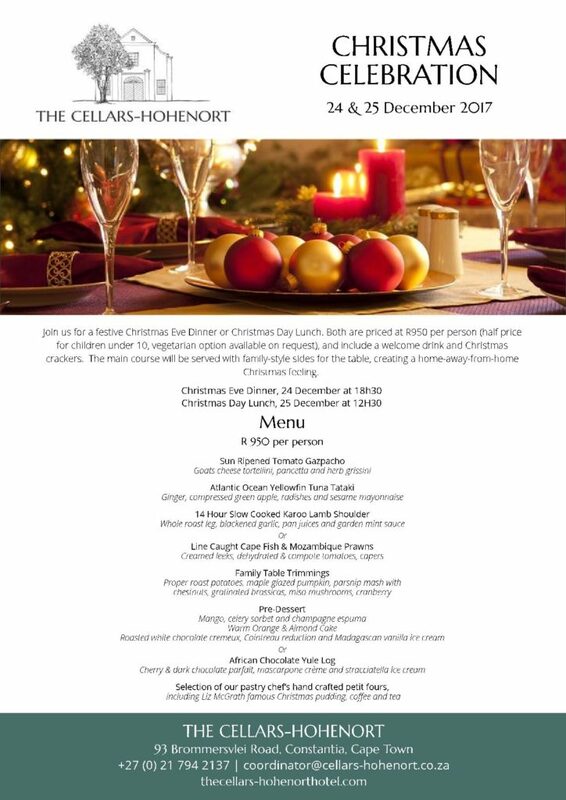 Priced at R950 per person (R895 per person for the vegetarian option, and half price for children under 10), and include a welcome drink and Christmas crackers. The main course will be served with family-style sides for the table, creating a home-away-from-home Christmas feeling.